Our expressed goal, of reaching « Higher, Together », is becoming a reality. For the last 100 years, from the Éclair propeller to the latest combat drone, we have built up our expertise in state-of-the-art technologies, applied for the greater benefit our customers. These technologies underpin their independence, their management of time and space, their decisions and actions, anywhere in the world. Our long-term viability is built on technical and industrial decisions that take a pragmatic, yet audacious approach, in line with today's ethical, social and environmental requirements. 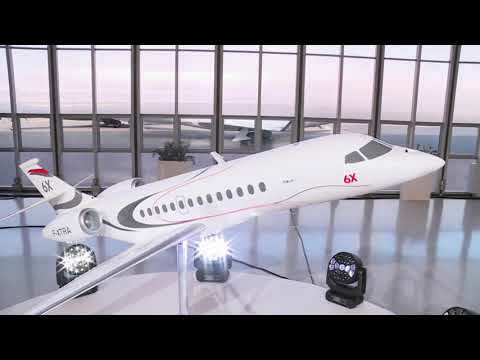 As a pivotal part of a strategic, high-value-added industry, Dassault Aviation helps foster the development of a dense fabric of outstanding companies, laboratories and schools. We deploy expertise unrivaled in Europe, built on the skills and experience of our people, and shared with a number of partners, both in France and around the world.